Apr 25, 2018Della MullinsBusinessComments Off on Why Take Up General Liability Insurance For Small Businesses? Most small companies work with tight budgets when starting out and most of them may be tempted to forego insurance. The moment you’ve started your company and opened the doors to the public, you’ve already exposed your business to dangerous risks. And as owners of a small company, insurance will protect you against the financial ruins that may result from a lawsuit. While there many insurances types, general liability insurance for small business is the most common. Bodily Injuries: A customer may slip and fall in the office. Or one of your employees may drop a tool on a passer-by injuring him/her. The coverage has you protected against any imminent lawsuits. Property Damage: In the event, a fire breaks out that destroys part of the building, your landlord will file a lawsuit for property damage. A closely-related scenario would be damage to a third-parties property as your employees carry out their tasks. The policy has you covered. False/Misleading Advertisements: If in the course of your advertising you display dishonesty and a third party sues the company,general liability insurance for small business has you protected. Personal Injuries Liability: Not to be confused with bodily injury, personal injury liability coverage protects you against libel or slander charges resulting from a damaged reputation. It focuses on words rather than physical harm to an individual that leads to a dented reputation of persons or another company. Copyright Infringement: Knowingly or unknowingly, your adverts may resemble those of the competitors. This coverage will protect you against the resulting lawsuit. In the event of individuals and other business filing claims against your company, the general liability insurance will cover the attorney fees, medical payments, and the court settlements. 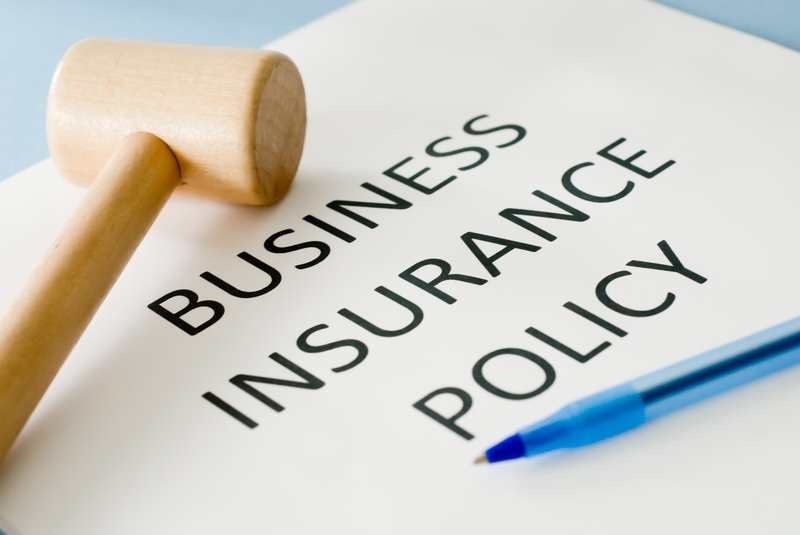 It’s advisable to sign up for insurance immediately after starting your company’s operations. Once you open your doors to the public, you start interacting with customers and vendors each day. Risks are unpredictable and will occur when you least expect. For instance, a customer or a delivery person might slip and fall on the floor injuring him/herself. Think about the customer who comes complaining about the quality of your products. How about an employee who suffers an on-the-job injury? Claims and lawsuit can arise at any time. Without insurance, you’re legally held liable for any mishaps resulting in injuries and property damage. Lawsuits particularly those involving bodily injuries and properties can be super-expensive. Think about the legal fees and the settlements. General liability insurance covers you against all the lawsuits resulting from claims by third parties. Monthly insurance premiums are way too cheap compared to paying attorney fees and settling using the company’s resources.